Mining operations produces valuable minerals or geological materials from the Earth. 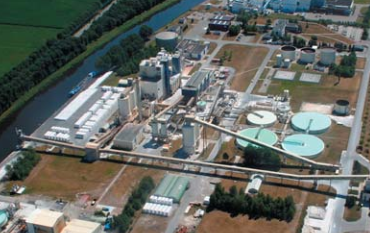 Economical recovery often requires high throughput and high availability of the process with low operation costs, and stringent safety and environmental regulations. 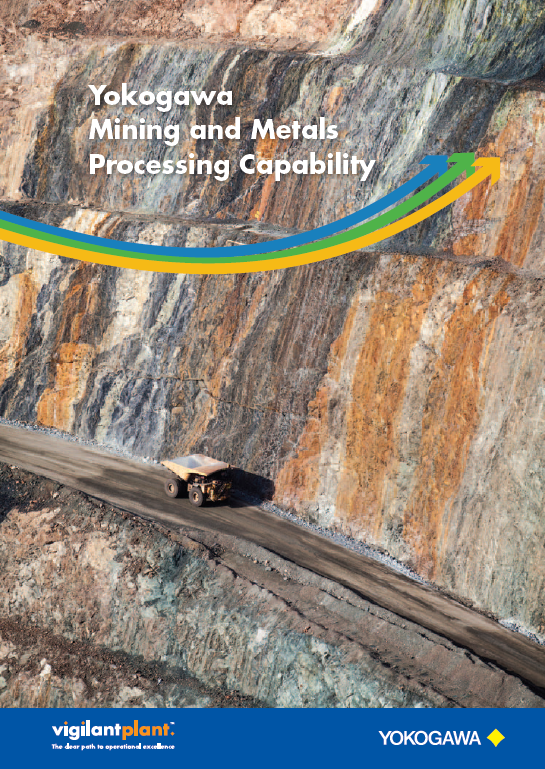 CENTUM VP was selected to increase production output of a gold refinery in Australia. The unprecedented reliability and availability of CENTUM ensured zero unplanned downtime.